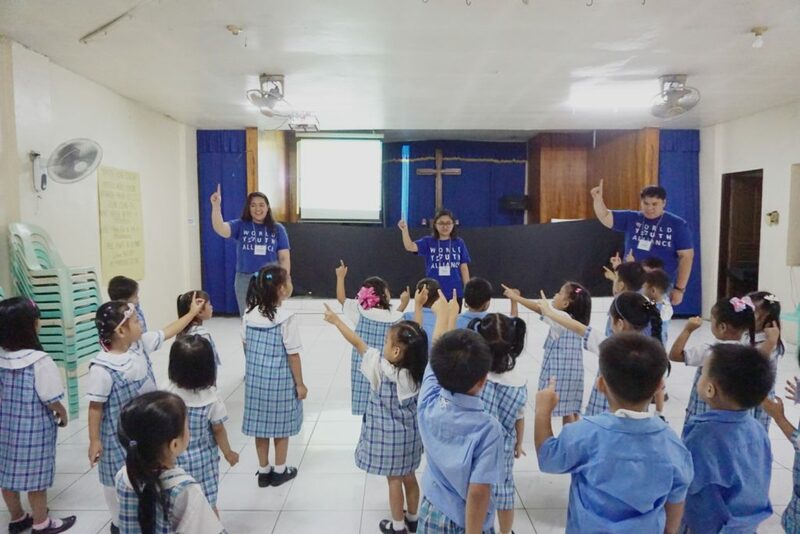 World Youth Alliance Asia Pacific (WYAAP) partners with the Pinagbuhatan Community Childcare Center of Christian Mission Service Philippines for another implementation of the Human Dignity Curriculum (HDC). The program implementation started on November 21 and will run until December 4, 2018, which will also serve as the graduation of the students. WYAAP staff, interns, and volunteers will be teaching 60 children from the ages 3 – 5. The children will be taught about the importance of the recognition of their dignity in order to make good and responsible choices, and help them have a strong sense of meaning and purpose. 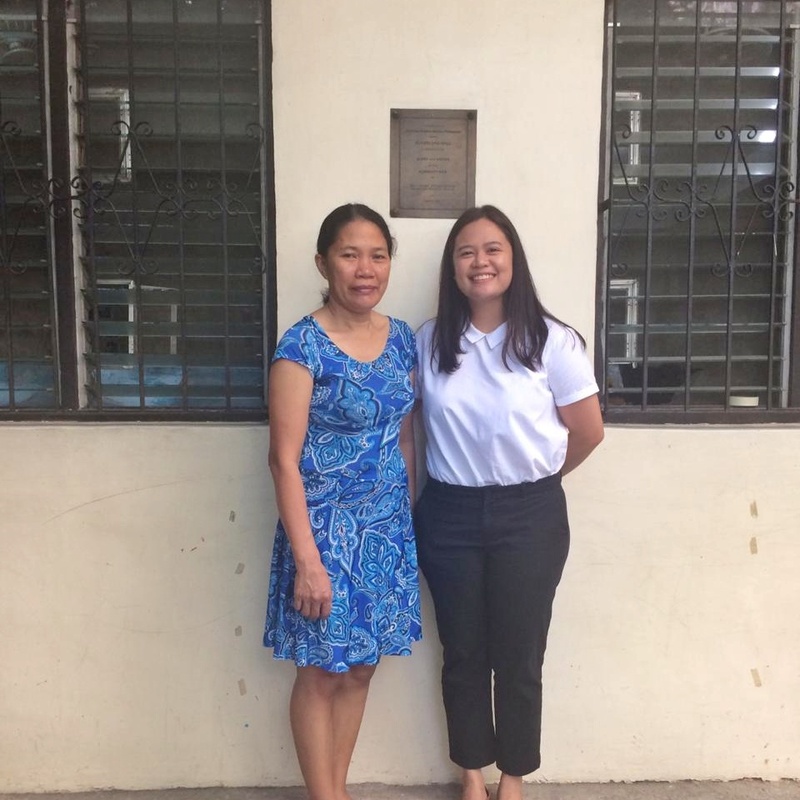 For this partnership, we would like to express our gratitude to Teacher Gina Alforque for allowing us to share this curriculum with some of the Pinagbuhatan Childcare Center students! If you want to bring HDC to your class, school, or community, email us at asiapacific@wya.net. Visit our page to learn more about the program.